Many of us dreamed about a track that combined the best of the best corners in the world. 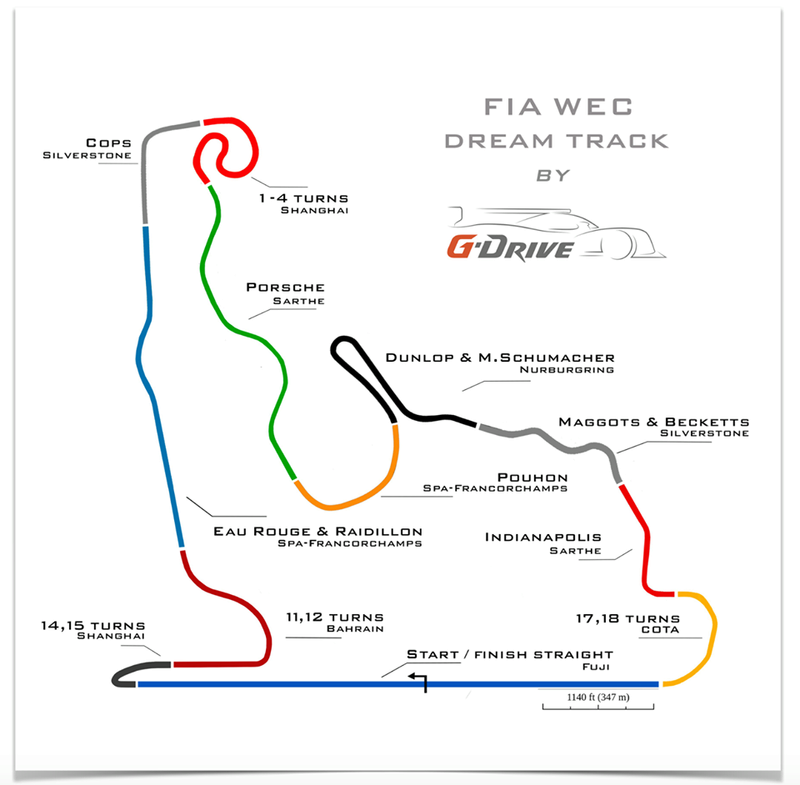 Some of us went even futher and designed a map of that track. This community can do lots of great stuff so i launch a chalange for the comunity. Design the dream track of g drive racing team (lemans prototype team) and sew together all of these legendary corners to create these epic circuit!!!!! Please leave your sugestions and support this project by sharing this topic with the comunity. Thanks for your time and good racing! Previously, I had found a similar additional track for the first Geoff Crammond F1 game. Man, more than twenty years ago ! I think there were also sections of Imola, Monza, etc. How long is this one ? I live in small town Georgia, USA and there are some roads/curves around town that I would love to turn into a "dream" track...I just have no idea how. I did check into the trackmaker software a while back, but seemed awfully expensive. One dream track is The Mille Miglia. There is always Mixta that old GTR2 track by Tantra. It's easy to convert I can do it later if anyone is interested.. Didn't the GTL fantasy circuit Old Ring Park claim to do this? Would be good if you are still interested.